Enjoy the top 2 famous quotes, sayings and quotations by Didier Sornette. 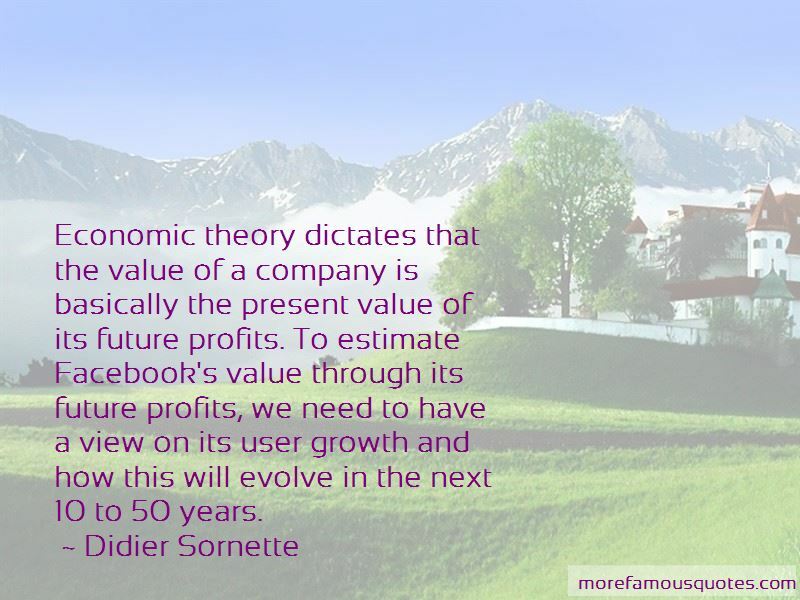 Economic theory dictates that the value of a company is basically the present value of its future profits. To estimate Facebook's value through its future profits, we need to have a view on its user growth and how this will evolve in the next 10 to 50 years. Want to see more pictures of Didier Sornette quotes? 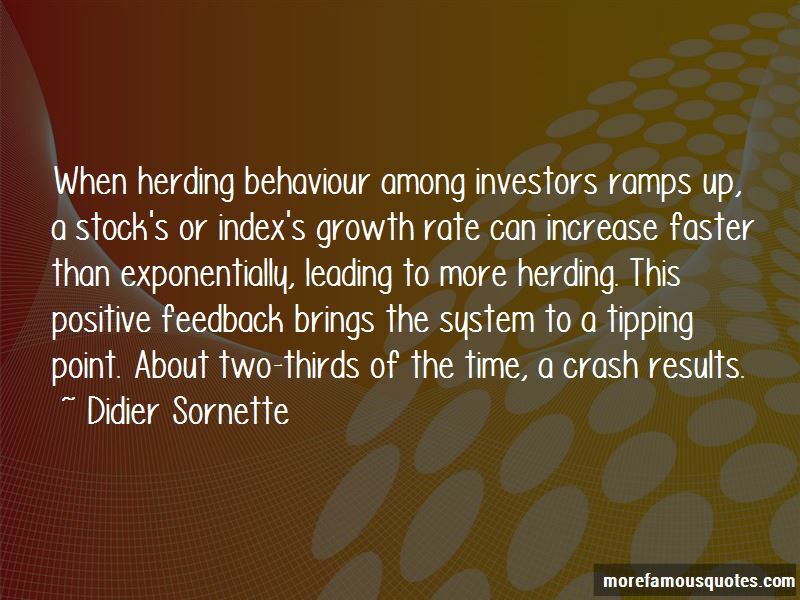 Click on image of Didier Sornette quotes to view full size.